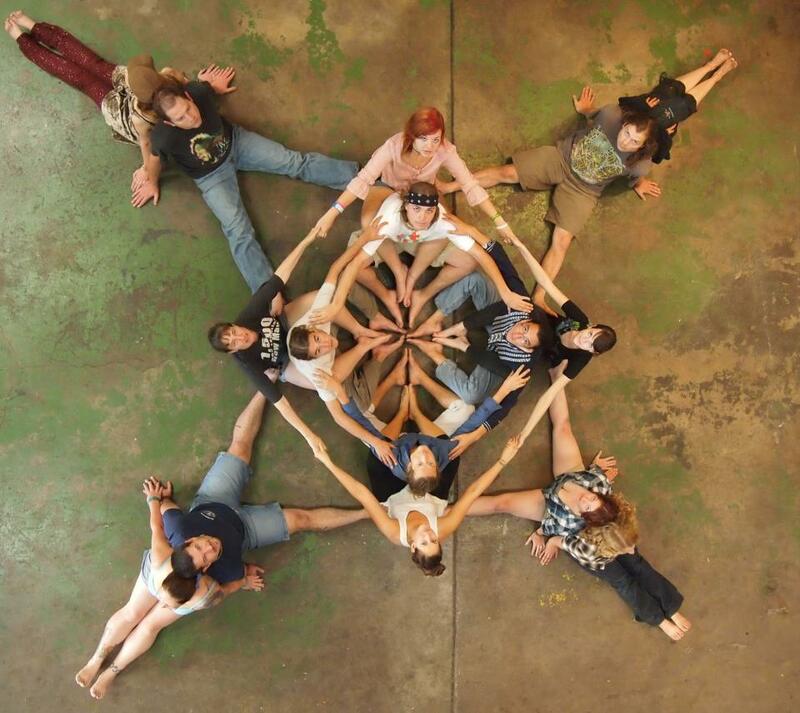 “The Human Mandala Project was created to assist in the healing of our planet through resonating geometric forms. 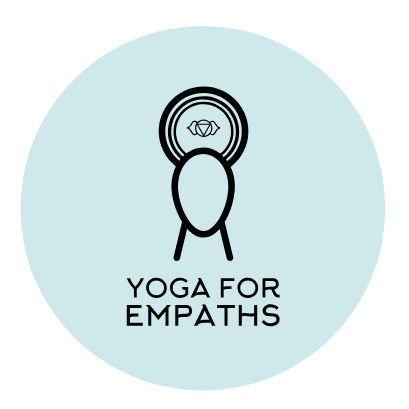 The project began as a way to bring people together to explore collaborative yogic posture as a way to create art. It began very haphazardly after a partner yoga workshop. I was amazed at how our bodies can create such intricate, dynamic shapes. As the process began to take shape, I could begin to see some of the geometries that make up our universe in the shapes that we were creating with our bodies. I started to realize how much of a potential force we could create with such powerful forms and intention.